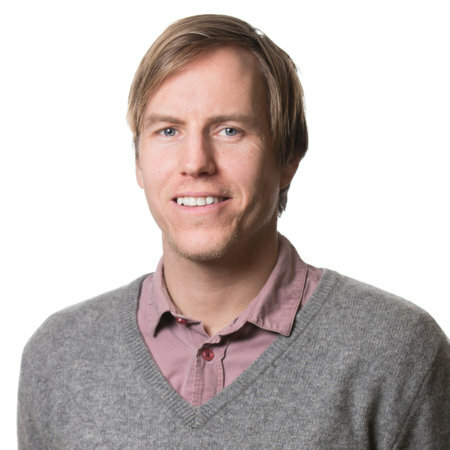 Gjermund Granlund has a Master in Sociology and a Bachelor in Middle East studies both from the University of Oslo. He has also studied French and Arabic respectively in France and Syria. Prior to joining NOREF he worked as Artistic Director of Arab Film Days, Project Coordinator at the Centre for Islam and Middle East Studies at the University of Oslo, and traveling lecturer for “Den kulturelle skolesekken”. In addition to this he has been the editor of the peer-reviewed journal Babylon – Nordic Journal for Middle East Studies from 2014-2017.